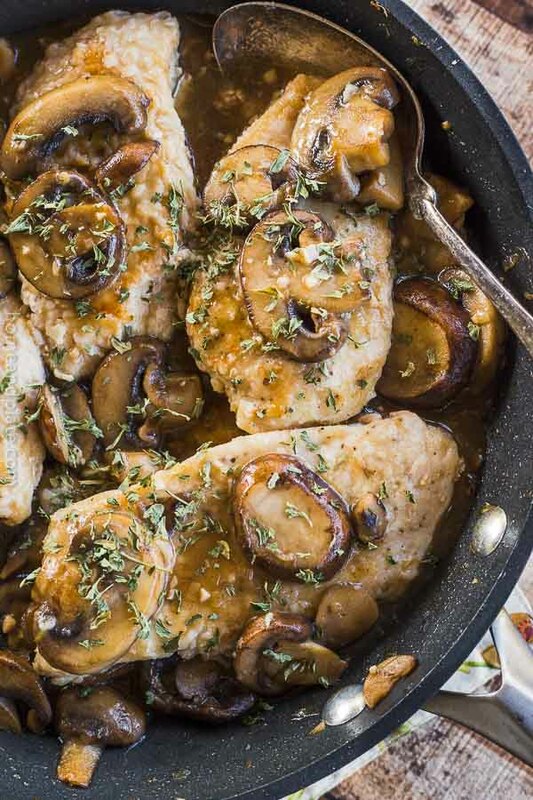 This easy chicken marsala is my go-to dish for a midweek meal. It’s simple, hearty and delicious. Better yet, it can be whipped up in under 30 minutes.